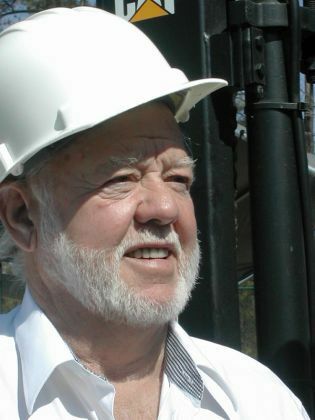 Anglin’s Foundation and Masonry Repairs is where homeowners and business owners in Atlanta turn for the best in resistance piers or push piers. 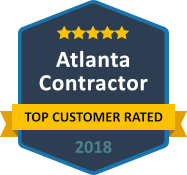 We are a full service foundation repair contractor and have been faithfully serving homeowners, business owners, architects and building professionals in and around the Atlanta area since 1930. With over 80 years of experience, we have the skill, knowledge and expertise needed to stabilize your foundation right, the first time. We use only the highest quality materials for all of our projects and we stand firmly behind our work. If you want to ensure you that your home or commercial structure rests on a solid foundation that will last for many years to come, you can put your trust in the experts from Anglin’s Foundation and Masonry Repairs. If you are looking for an effective way to stabilize the foundation and restore the property value of your home or commercial structure, a push or resistance pier system may be the solution you are searching for. Resistance or push pier systems provide an effective method for stabilizing and/or lifting foundations that are sinking or settling. 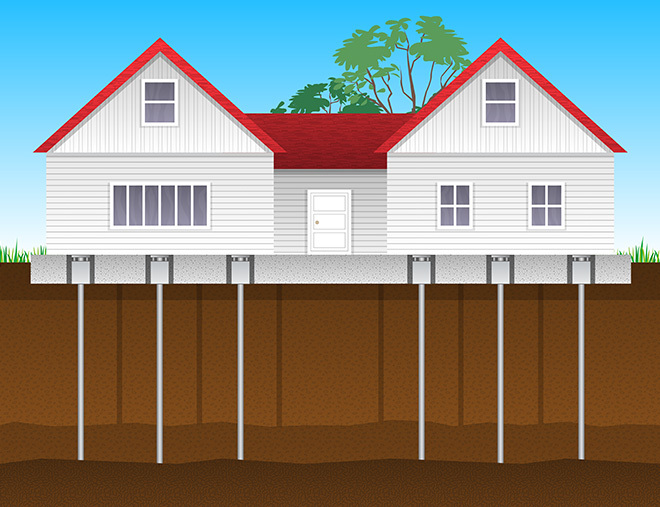 Our foundation repair experts specialize in installing push or resistance piers. 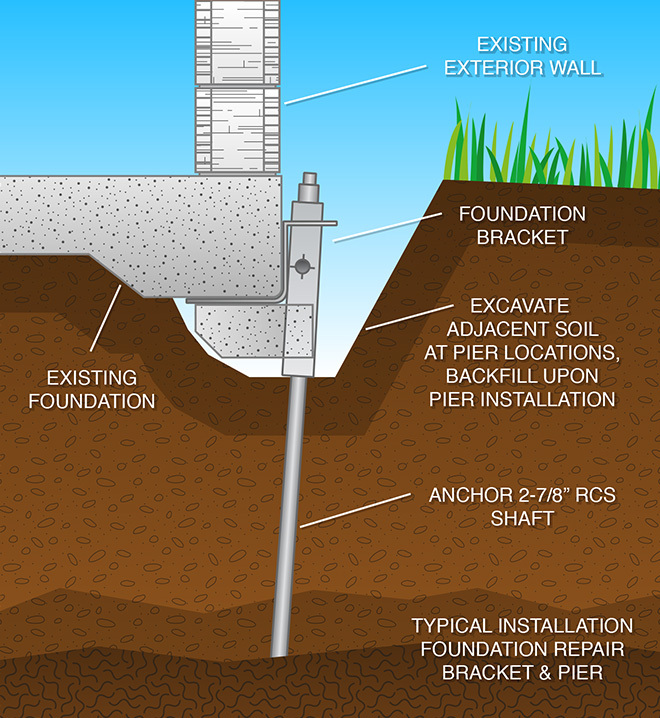 Unlike many other foundation contractors, we do not drill into the concrete foundation for the sake of attaching a pier bracket to the footings. This method can damage or crack the concrete footing. Instead, we have developed a proprietary system of connecting the bracket to the foundation without the need to bolt the bracket it. 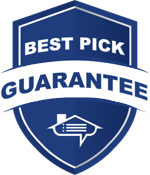 Our method prevents any damage to the footing or foundation, is proven, and is guaranteed by a company that has been around since 1930. If you would like to schedule a free inspection and quote for your home or commercial structure, please contact our Resistance or Push Piers Contractors or call Anglin’s Foundation and Masonry Repairs today at (770) 422-2924. 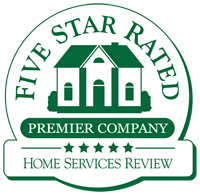 We look forward to serving you with expert foundation repair services.